Meet Ferdie Javier. Or rather, Engineer Ferdie Javier. Ferdie, who just recently passed the Electronics Engineer Licensure Examination, still isn't used to being addressed as an engineer. "It feels different when people affix 'engineer' prior your name," the young man gushed after he was introduced on stage. 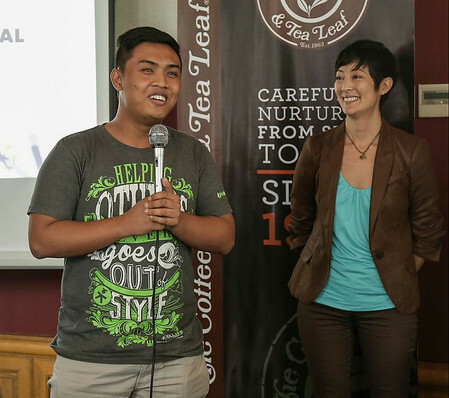 Ferdie is a special guest at the recently-held launch of The Coffee and Tea Leaf's Giving Journal 2015. In a room full of media, Ferdie narrated his life's success story. He was a second-year college student in the Polytechnic University of the Philippines (PUP) when he became a scholar of Coffee Bean & Tea Leaf and the Real LIFE Foundation. 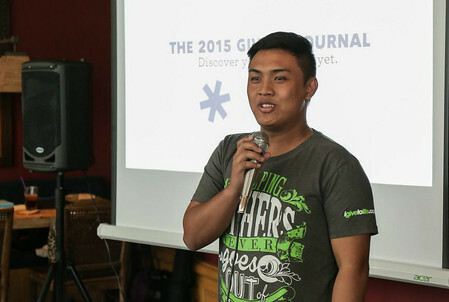 Through the foundation's financial support, as well as personal-development coaching, Ferdie was able to finish his studies at the university and pass the board examinations. "I am the first engineer in my family. In fact, I am the first engineer in our clan," Ferdie beamed. Ferdie has been a scholar of Coffee Bean for three years, but it was only just last year that he got to taste their coffee. "In my perspective, the price of one cup of coffee is already my allowance for three days," he related. But that is going to change now that he has graduated and is about to start his engineering career. 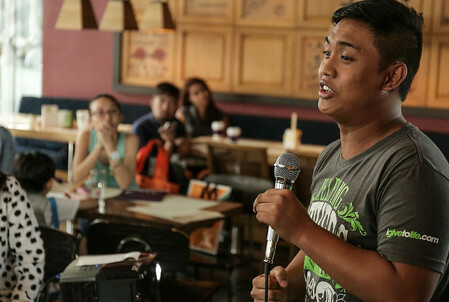 Ferdie now has a bigger shot at life thanks to the Real Life Foundation and The Coffee and Tea Leaf. 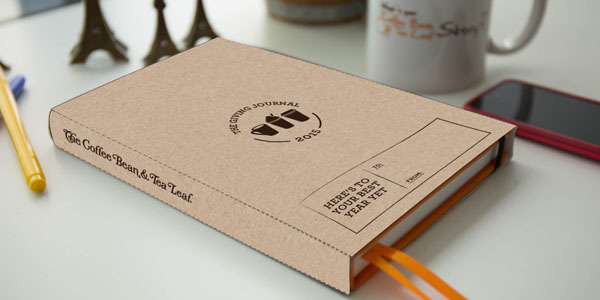 Every year, in the months leading up to Christmas, The Coffee Bean & Tea Leaf® releases its coveted Giving Journal around a holiday campaign benefiting the Real Life Foundation. 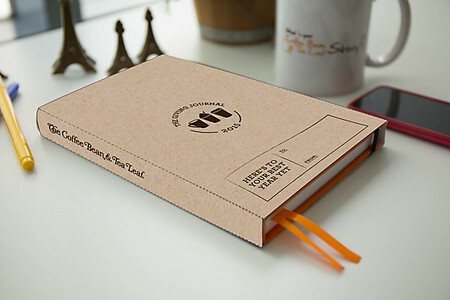 The end goal is to utilize the journal as a means of sharing the company’s passion for giving, sharing, and community. This holiday season, it's so easy for many of us to get lost amidst the consumerism, and spend all our money on the things that make us happy. Albeit it's never wrong to reward ourselves for a year long of hard work, let us not forget people like Ferdie, who was given less than what we have (the boy can live for three days with the amount you spend on coffee!). 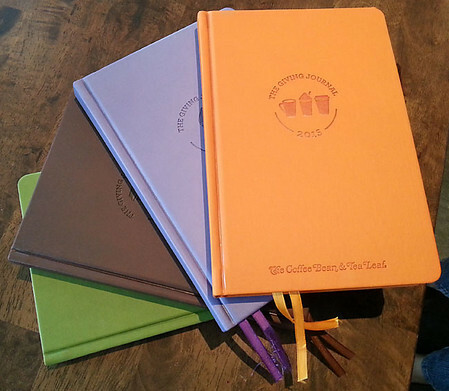 If you're going to guzzle all the coffee you can this holiday season to collect stamps for a planner, might as well do it at The Coffee Bean & Tea Leaf® and make someone else's dream come true.